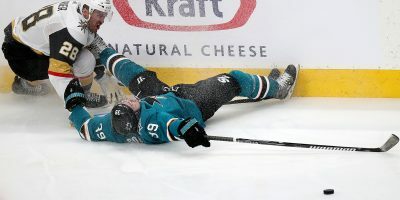 Desperately needing a win after dropping their last four games, the Sharks delivered two goals in the third period Thursday to overcome the Colorado Avalanche, 4-2. In the must-win match to secure home ice in the first round of the playoffs, San Jose skated onto the ice with great vigor. 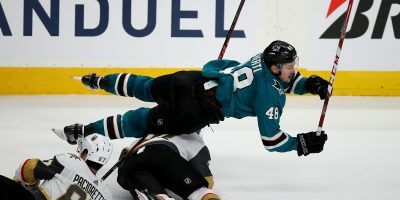 The Sharks (45-26-10) opened the scoring just 2:58 into the first period, after Logan Couture found Justin Braun at the point who sent a one-timer that deflected off the stick of defender Gabriel Bourque‘s skate and past goaltender Jonathan Bernier. 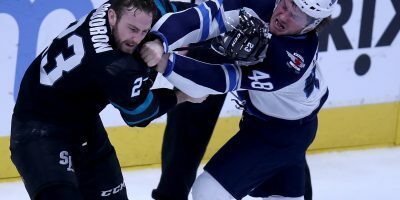 After coming out firing in the first period, the Sharks would let up and allow Colorado (42-30-9) to control the pace late into the first period and into the second. 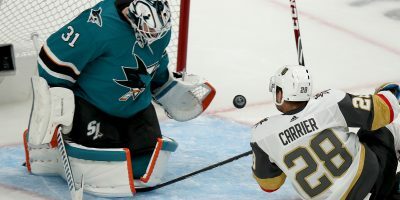 The Sharks were given the opportunity to extend the lead nine minutes into the second, but the Avs’ third-ranked penalty kill — 83.8 percent — would curb any chance of that happening. After Joe Pavelski was called for high sticking, Colorado would even the score, 1-1, courtesy of Mikko Rantanen after he fired a wrister under the glove of Martin Jones. Not even a minute after Rantanen’s game-tying goal, the Sharks were put on the powerplay due to a Blake Comeau high-sticking penalty. Logan Couture received the puck at the side of the slot, wristing a shot past Bernier. 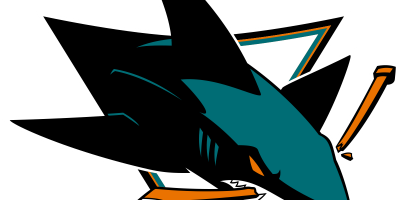 The Sharks close out the regular season Saturday when they host the Minnesota Wild. Veteran Joe Thornton is not expected to return by the end of the regular season. Despite returning to practice, DeBoer gave no timetable for Thornton’s return.